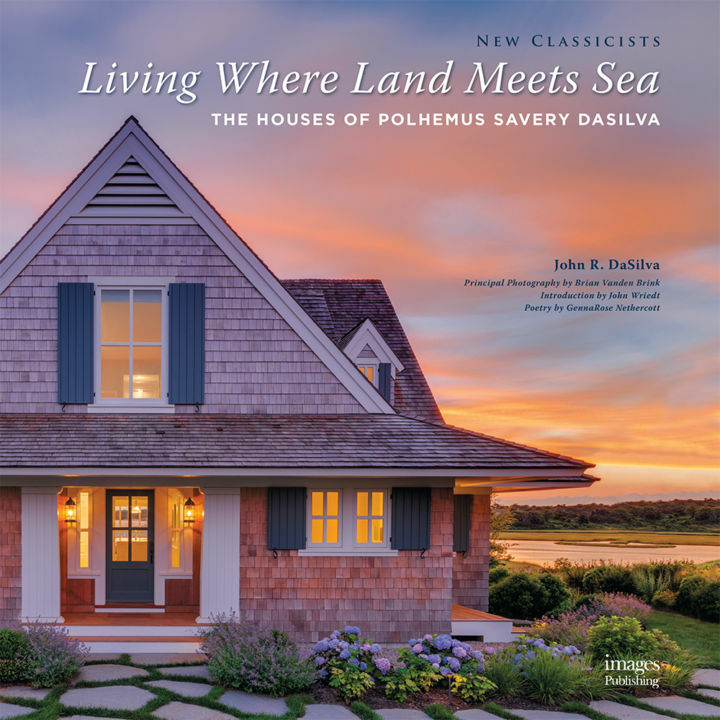 Polhemus Savery DaSilva have received numerous regional and national awards for architecture, construction and business management, including the New England Design Hall of Fame and National Association of Home Builders’ National Custom Home Builder of the Year award. 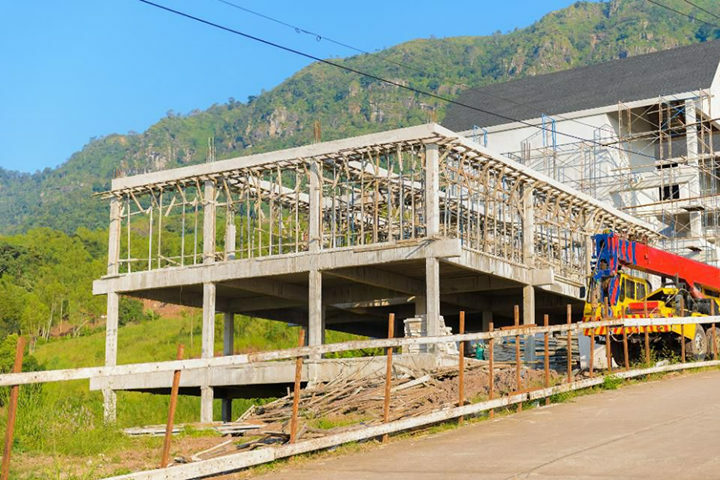 But the accolades from our new and longstanding clients are what matter most. 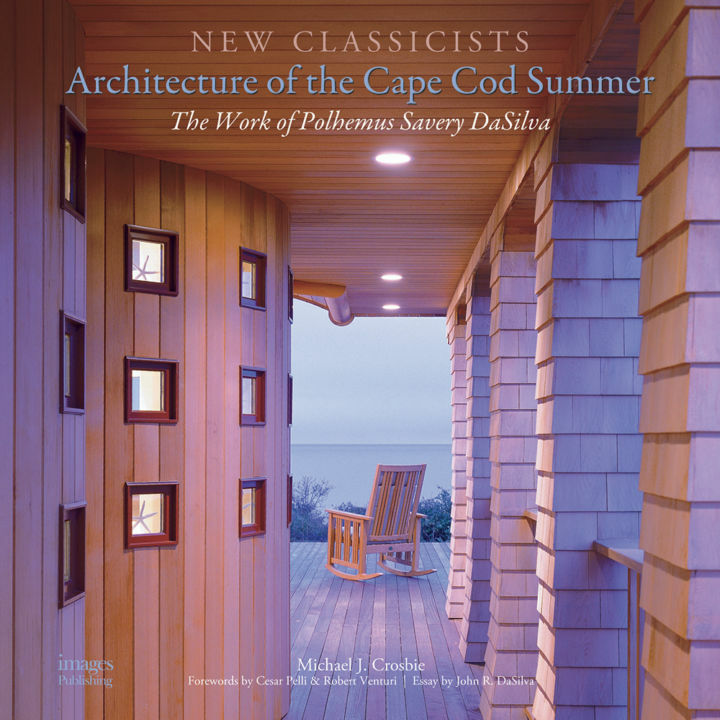 PSD celebrates over 20 years of award-winning design and craftsmanship with a third book featuring their coastal-inspired work. 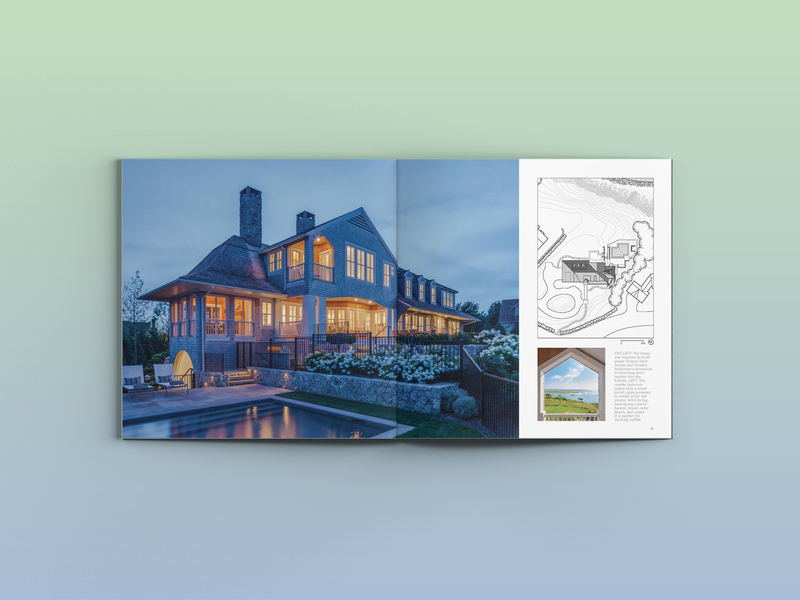 The latest PSD monograph features 35 homes that showcase the second decade of work inspired by the coast and designed and built by the firm. 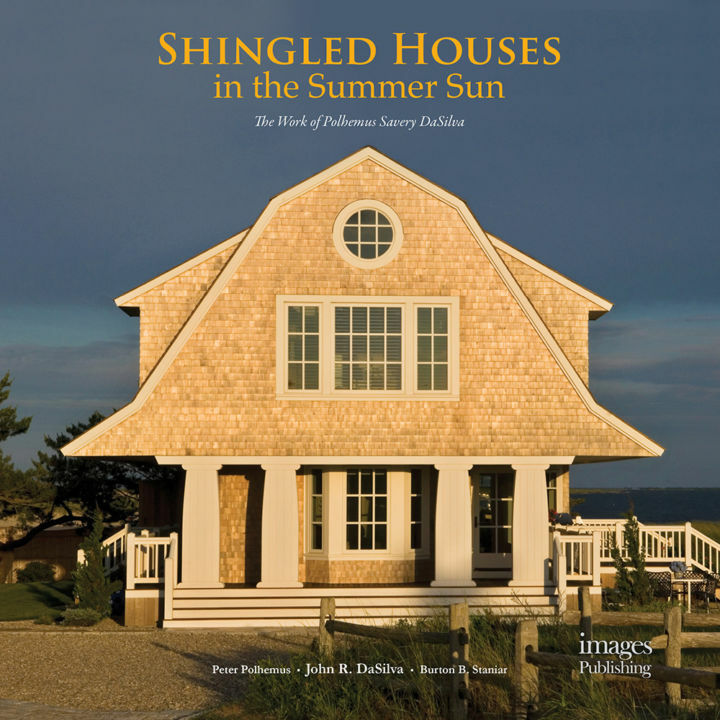 PSD's second book focuses on beautiful shingle-style, Gothic revival and Cape Cod-style homes in gorgeous New England settings. 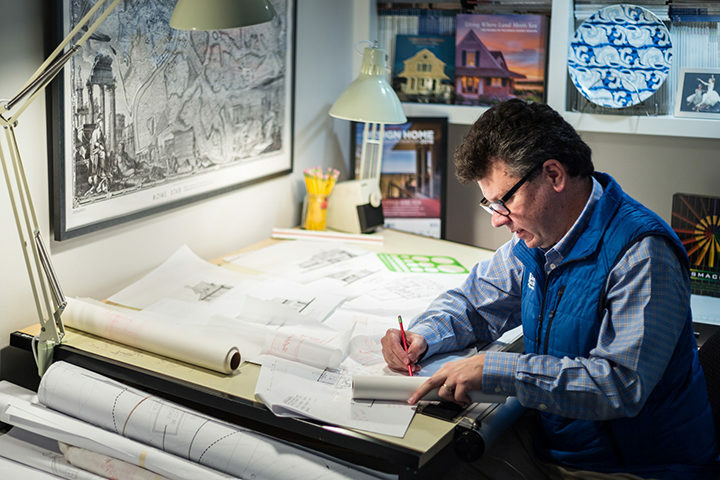 By Chris White, Annual 2019. By Haley Cote, Winter 2018. By Chris White, Winter 2018. By Scott Lajoie, Fall/Winter 2018. 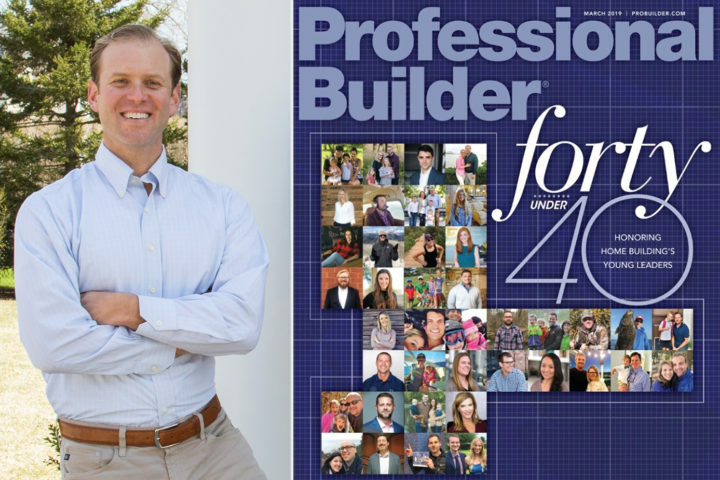 By Jennifer Sperry, Annual 2018. By Haley Cote, Summer 2018.